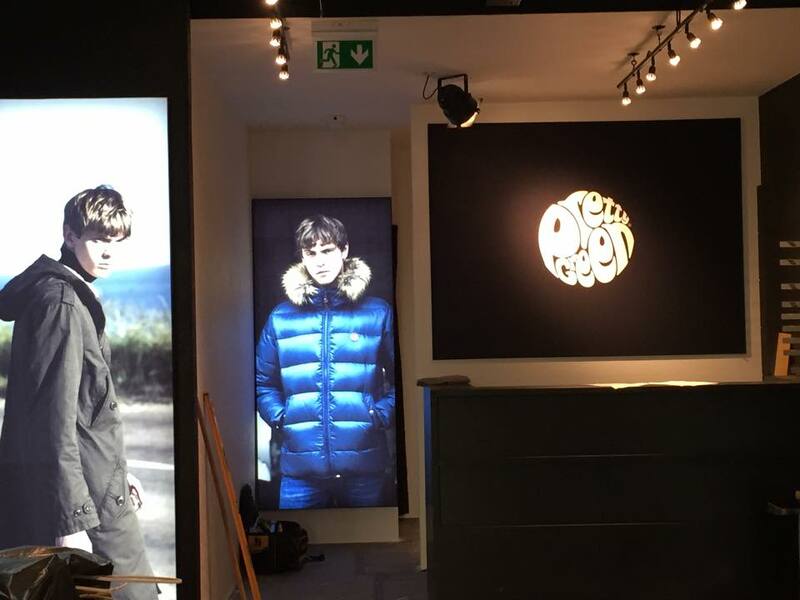 Our latest commercial job was to fit out the electrics and lighting for the new Pretty Green shop in Frederick Street, Edinburgh. Pretty Green is a men’s clothing store that was founded in 2009 by Liam Gallagher and is named after a track by ‘The Jam’. 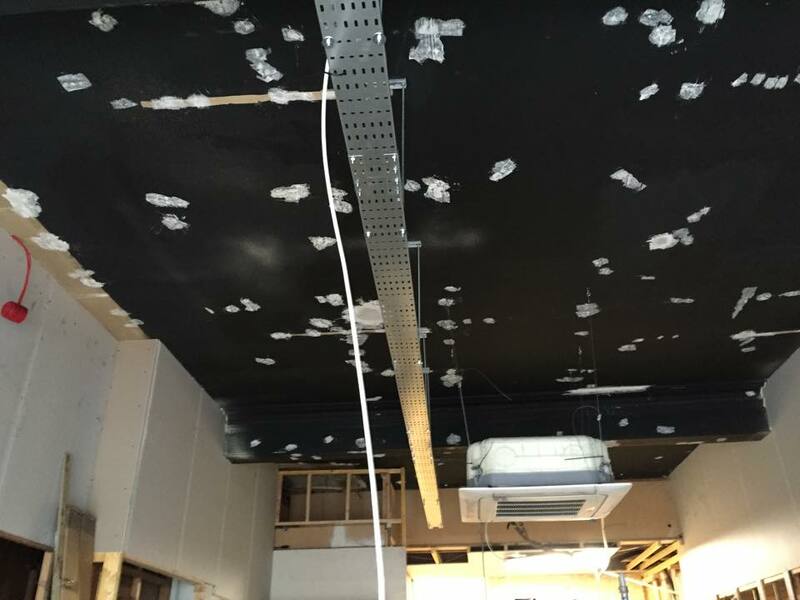 These pictures give an idea of the work involved to fully fit out a modern and stylish retail shop. Shops and Galleries with great lighting are always more successful than those that don’t invest in suitable lighting. If you are trying to sell a product you need your customers to find the shop inviting so that they will visit in the first place and once inside they need to be able to view the product clearly. We have experience installing both outdoor and indoor lighting on commercial premises such as restaurants and shops. As you can see from our pictures and if you walk along Frederick Street the Pretty Green shop really stand outs. We enjoyed this work and are extremely proud of the finished job. 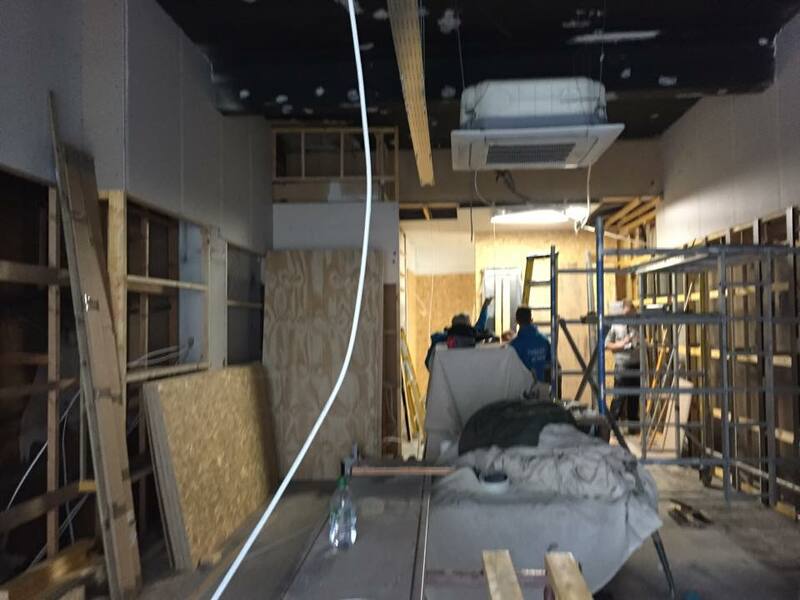 Please get in touch if you would like to discuss your commercial lighting and electrics requirements.